Gulf Fastener, Inc. specializes in the manufacture and supply of Mil Spec and ASTM fasteners, hardware and components for U.S. Navy and Coast Guard shipbuilders and their sub-tier suppliers. We offer consistent high levels of product quality, flexible delivery, technical support, certifications, documentation and professional business transactions. Our quality department is available to assist you at any time. 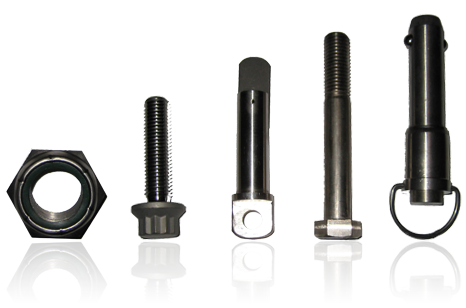 Gulf Fastener endeavors to provide quality products and services that meet or exceed our customers' requirements first time, every time. © 2019 by Gulf Fastener, Inc.